Having commenced restoration works since 2017, Raffles Singapore is now just months away from its reopening in early 2019. Now with the hotel fully closed, to put in the finishing touches to the property, we are glad to hear some exciting news coming out from Raffles. It unveiled earlier in the week its soon-to-be-opened line-up of dining concepts and experiences, and we are alreay looking forward to them! New dining concepts include BBR by Alain Ducasse, giving the 122 year old Bar & Billiard Room restaurant a new chapter, and an era that will be led by a Michelin-starred chef Alain Ducasse. Expect Mediterranean cuisine, with a focus on grills and sharing plates, and a lively bar scene. For fans of Bar & Billiard Room’s Raffles Sunday Brunch, fret not, it will return together with the new concept. A brand new opening, the La Dame de Pic by French Michelin-starred chef Anne-Sophie Pic will be occupying the dining room at the hotel’s main building. Having been named as the Best Female Chef by World’s 50 Best back in 2011, Chef Pic will introduce her first restaurant in Asia at Raffles Singapore. This will be La Dame de Pic’s third branch globally, with its first two branches in Paris and London. Surprised to learn that celebrity chef Jereme Leung, many of you might be familiar with him through Asia’s Master Chef series, is a Singaporean and will be coming home to Raffles Singapore with his new concept, 兿 yi by Jereme Leung. 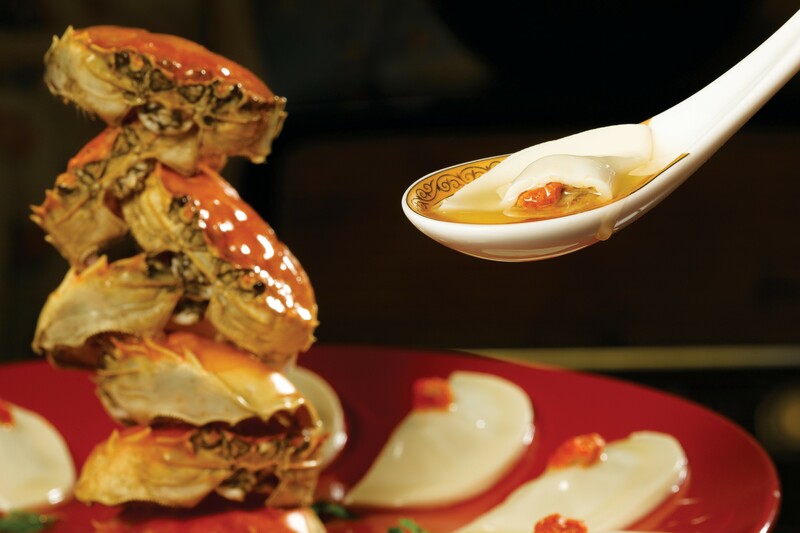 Chef Leung will be bringing the fine art of Chinese dining with Cantonese classics and adaptations of Chinese’s ancient delicacies, with the restaurant located on the third level of Raffles Arcade. With Long Bar Steakhouse missing from the list of dining concepts, Butcher’s Block will now be the hotel’s steakhouse. It promises the world’s finest cuts of single sourced meats, a wine library housing more than 100 different wine labels, and even a resident meat specialist to assist diners to select their cut based on individuals’ taste. Making a comeback, concepts including the Tiffin Room focusing on North Indian cuisine, Singapore Sling’s home Long Bar, the iconic The Lobby lounge at Raffles Singapore’s Grand Lobby, globally renowned Writers Bar, alfresco dining concept Raffles Courtyard and takeaway bakery Ah Teng’s Cafe. We are looking forward to welcoming Raffles Singapore back in early 2019.